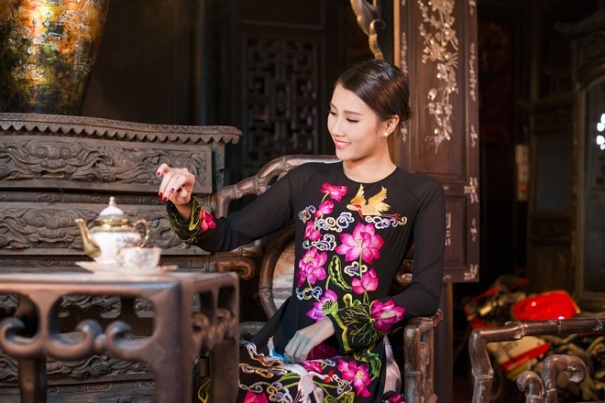 ‘Ao Dai’ itself has gone through different variations since it’s original version. 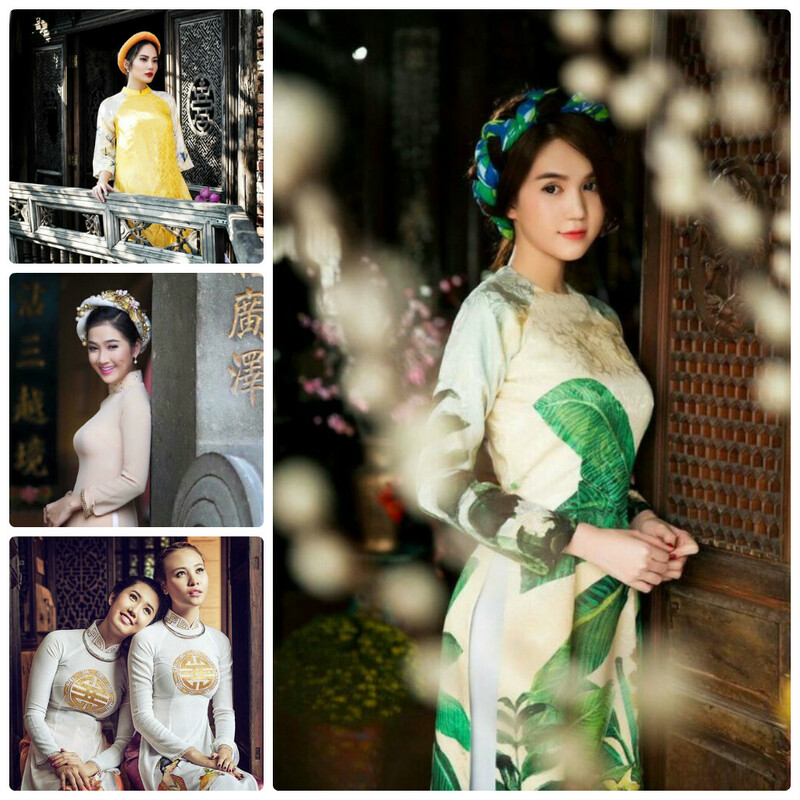 One of them is ‘Ao Tu Than’ which used to be worn by Vietnamese women several centuries before Ao Dai. It flourished into the 5-paneled aristocratic gown. This form is the closest form of Ao Dai. Its older modification owned 5 flaps, including 2 in the back, 2 in the front and 1 in the front lap. However, amongst them, Ao Dai is recognized as the tightest-fitted one having a higher collar to highlight the curve of women’s bodies. 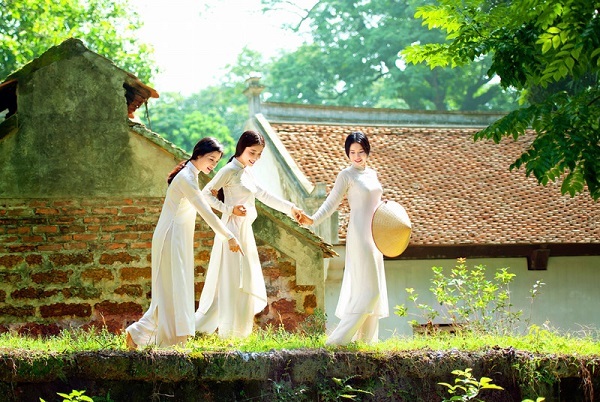 With such a demure yet attractive, Ao Dai makes so many travelers visiting Vietnam fall in love at once. They have the willingness to order tailor-made dresses to bring home. If you want to buy the quality fabrics to make your own creations, then there’s a wide variety of sites for you to shop. Among them, Ly Tu Trong Street in District 1 is properly the ideal site. It will provide you with a large number of beautifully printed fabrics made in the premium quality. 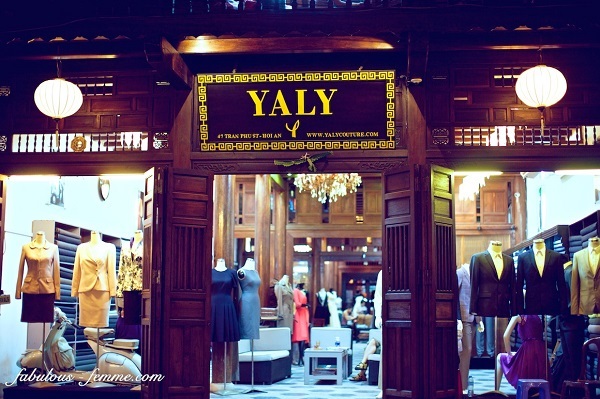 For wider choices, you can add Yaly Couture, a popular name owning 4 showrooms in Hoi An to your wish list. Lying on Le Loi Street of Hoi An, you can find A Dong Silk situated on 40 Le Loi Street, Hoi An, Vietnam. It will give you a chance to have your own Ao Dai Hoi An specially tailored to your own specifications in 4 hours at a reasonable price. This place has the most aesthetic and exquisite designs made by the talented Vietnamese artisans. As compared to others, this place is specially favored for their exquisite quality and attentive service as well as their amazing knowledge about which fabrics work the best with your garments. If hitting up the market, one of the fantastic places to broaden your discovery will be Tan Dinh Market. This place is a badass shopping spot for us to find a unique fabrics of the most dazzling patterns and details.